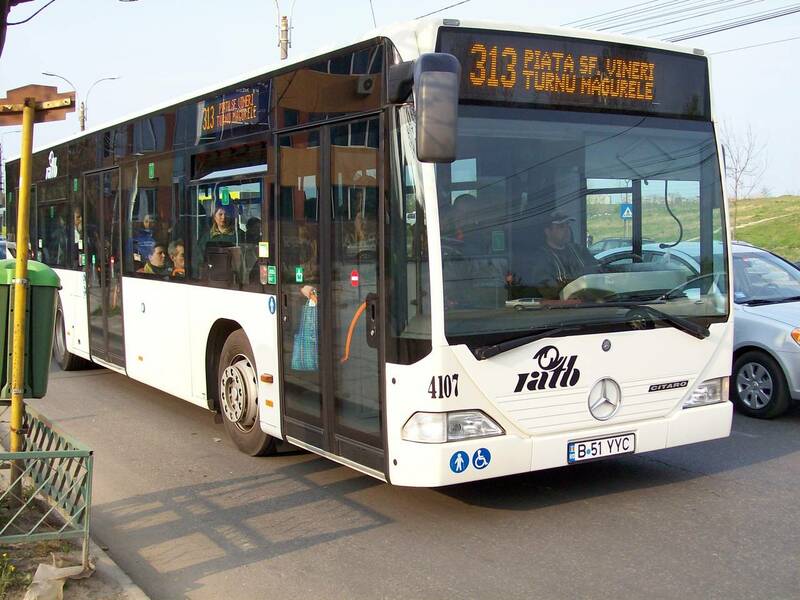 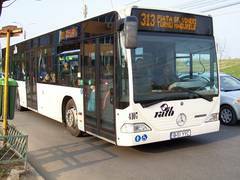 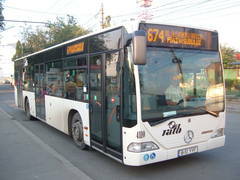 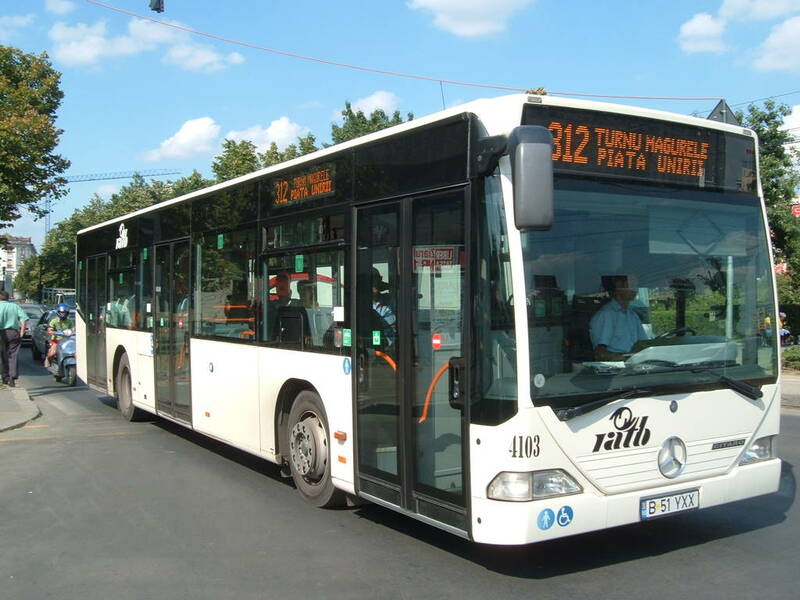 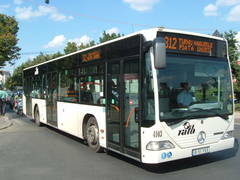 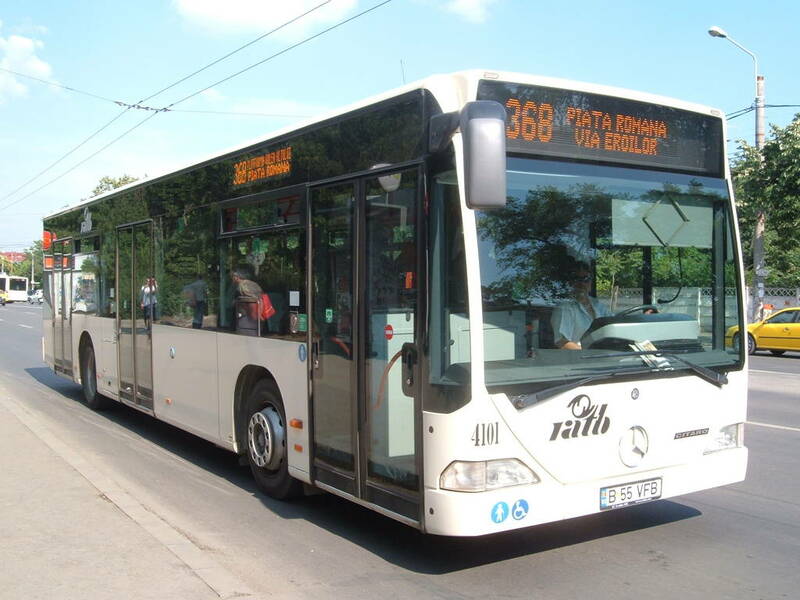 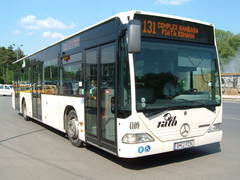 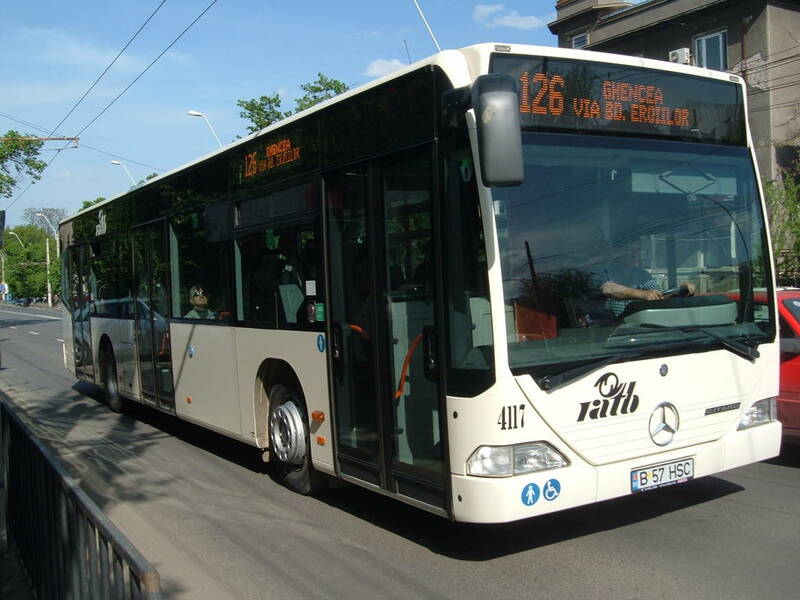 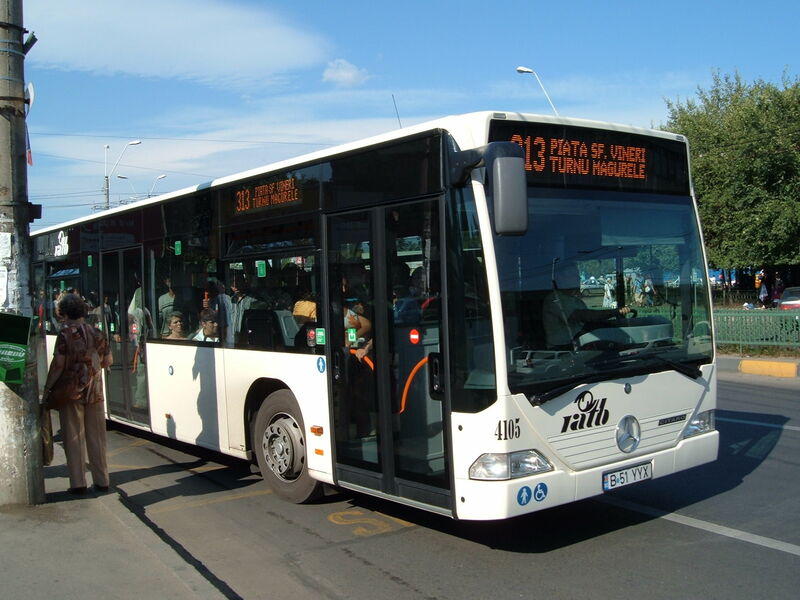 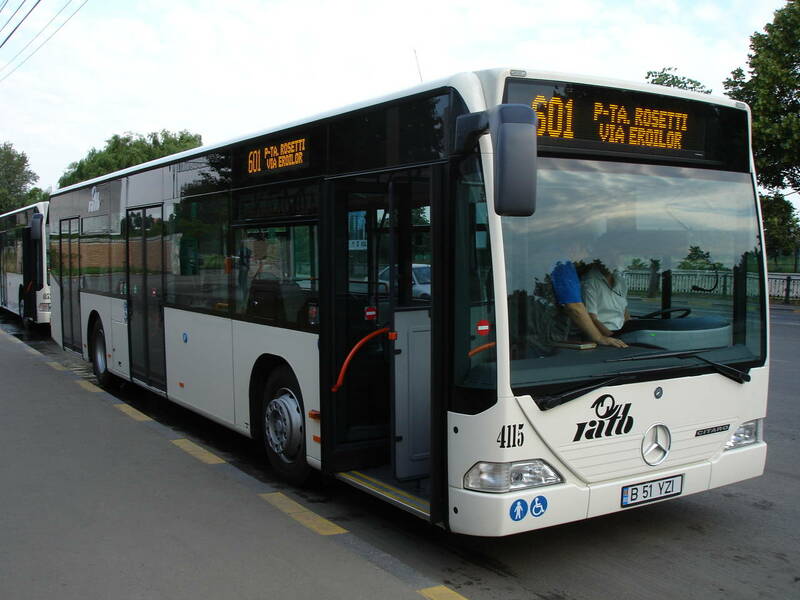 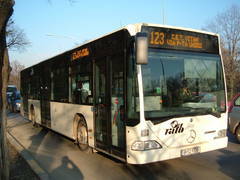 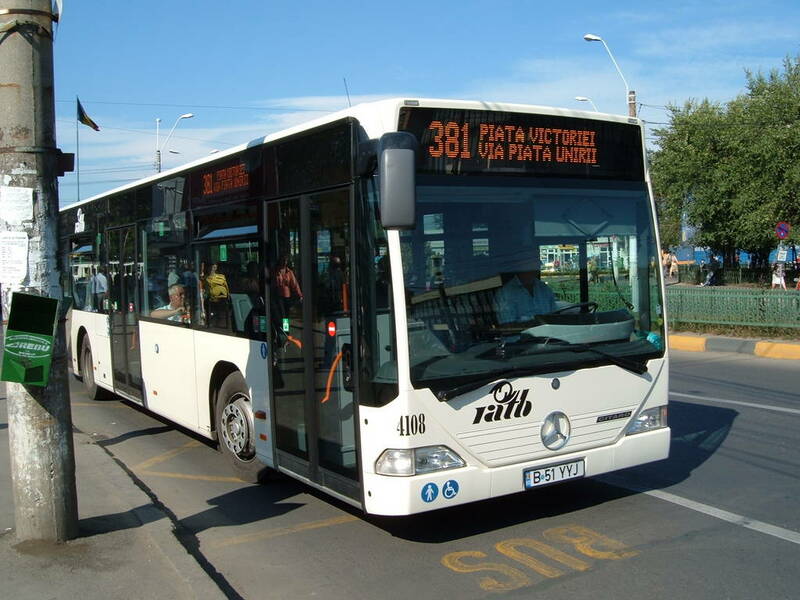 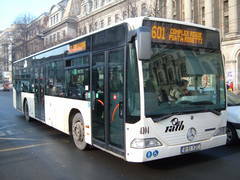 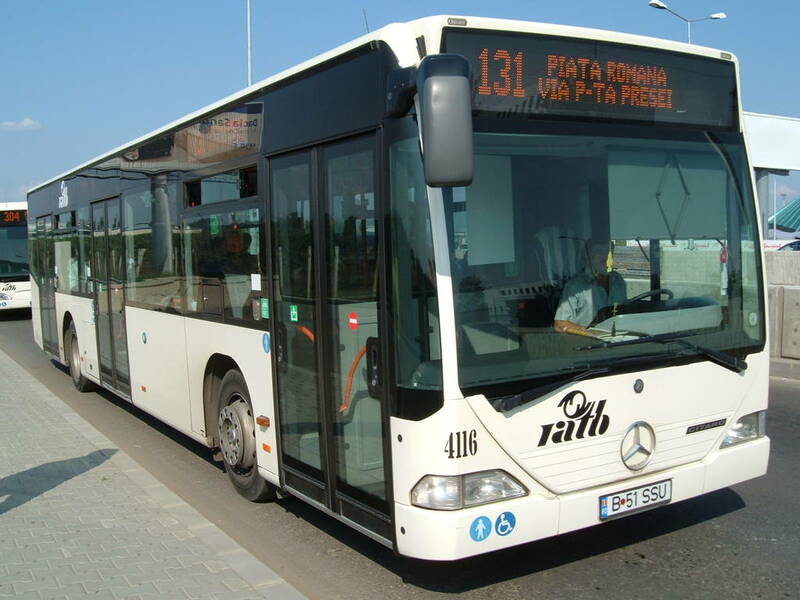 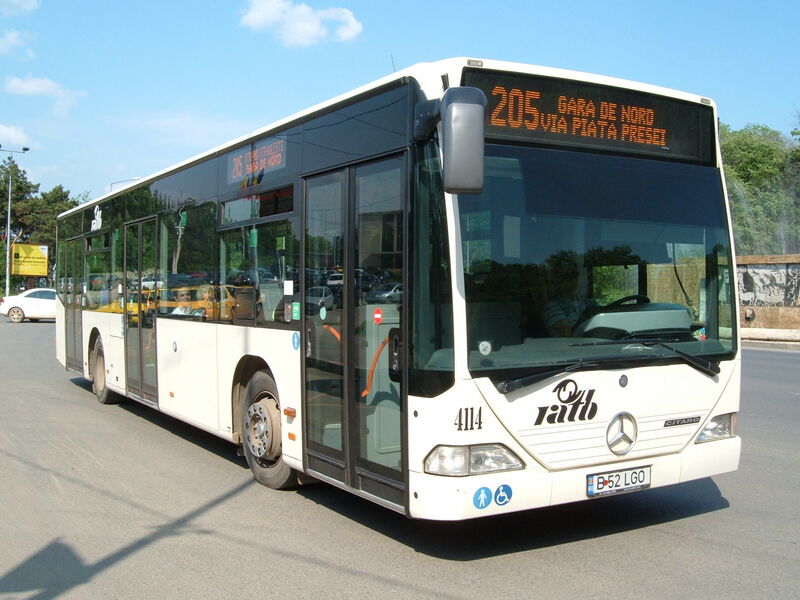 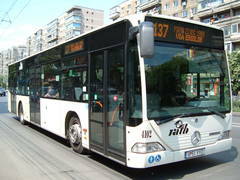 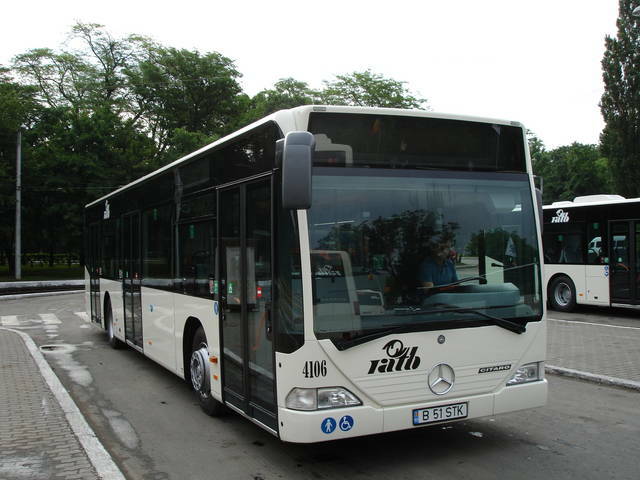 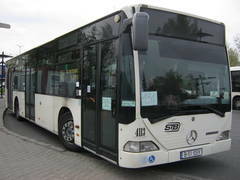 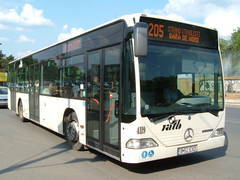 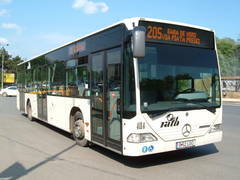 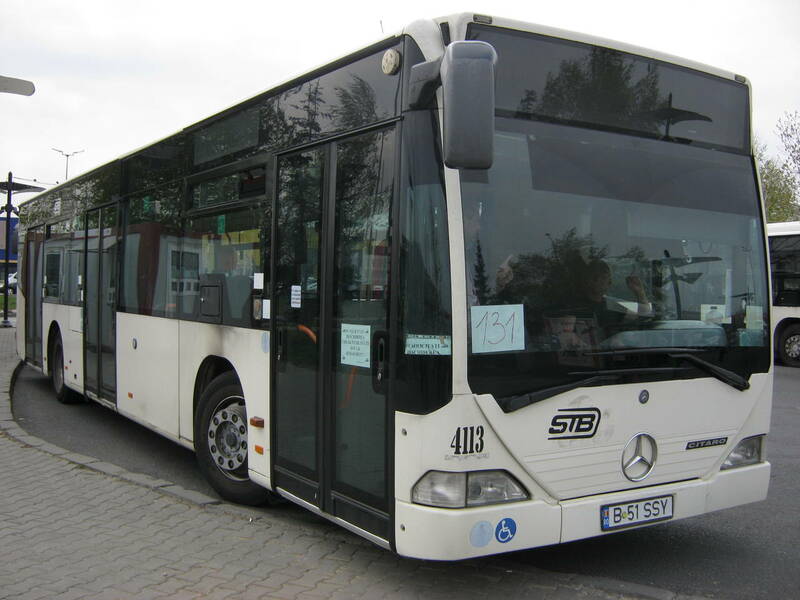 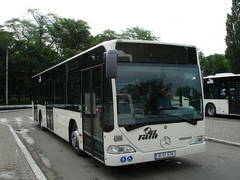 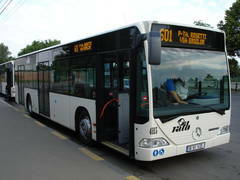 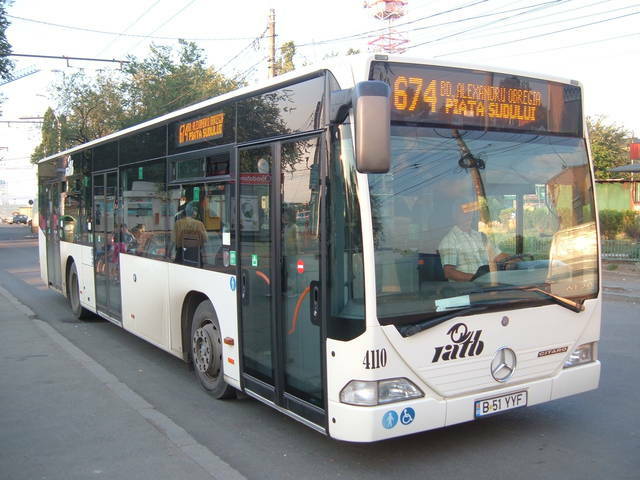 You've looked for: Buses Mercedes in Bucharest. 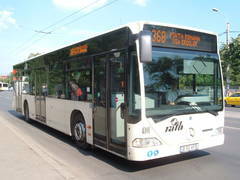 Found 867 results; displaying from 1 to 20. 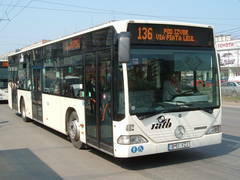 See also [21..40] [41..60] [61..80] [81..100] [101..120] [121..140] [141..160] [161..180] [181..200] [201..220] [221..240] [241..260] [261..280] [281..300] [301..320] [321..340] [341..360] [361..380] [381..400] [401..420] [421..440] [441..460] [461..480] [481..500] [501..520] [521..540] [541..560] [561..580] [581..600] [601..620] [621..640] [641..660] [661..680] [681..700] [701..720] [721..740] [741..760] [761..780] [781..800] [801..820] [821..840] [841..860] [861..867]. 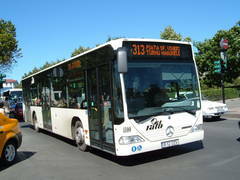 Subtypes: Citaro 1(498), Citaro 2(369). 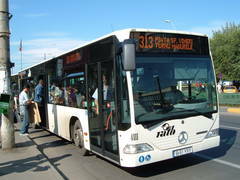 Buses of this type were seen on lines: 0(1), 101(1), 102(36), 104(55), 105(55), 116(14), 122(17), 123(48), 124(10), 126(29), 131(36), 133(65), 136(23), 137(39), 138(2), 148(9), 149(1), 162(2), 168(48), 173(2), 178(63), 182(2), 205(12), 226(11), 232(24), 236(7), 253(1), 261(3), 268(53), 282(17), 300(36), 301(32), 302(4), 304(14), 311(31), 312(20), 313(49), 323(4), 330(30), 331(40), 335(66), 336(61), 361(2), 368(95), 381(29), 385(22), 449(2), 450(1), 601(30), 605(3), 625(5), 635(14), 641(6), 673(1), 674(1), 676(2), 690(1), 696(4), 780(4), 783(16).